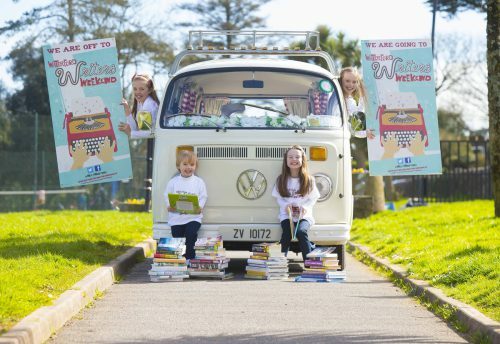 Through the years, the Waterford region has produced many notable writers from Seán Dunne himself to Dr. Eibhear Walshe, (‘The Diary of Mary Travers’) and the Waterford Writers Weekend celebrates this long-lived practice by rounding up influential writers each year with an array of events and workshops over the four days. Furthermore this year, as it enters its 20th year, the weekend itself has something to write home about, as it is fast becoming a tradition, in itself, that celebrates tradition and heritage. There are both free and paid events. 13 events can be booked online while others can be booked at their respective venues. This entry was posted on April 19, 2016 by waterfordarts in Book, events, General, Talk and tagged Waterford Writers Weekend, writers weekend, writing festival.